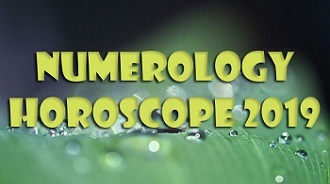 Number 3 is the number that guides very artistic type of personality. Their self-expression inspires a lot of people and brings an aesthetic pleasure. Such people find their talent from the early childhood and when they are found they need to be developed, and it will be a start of the success in what you love. Only by the hard-work and strong motivation you can become successful. This number doesn't provide easy earning and status. This number implicates a great amount of discipline. Your ability to express yourself goes far beyond the artistic or talent sphere – you are also an attention catcher. However you need to be careful with such love to public, because chasing the "popularity" can distract you from what you do best. Your way of thinking is extraordinary and interesting, so use it in all spheres of your activity, practice self-discipline and strengthen your power of will. 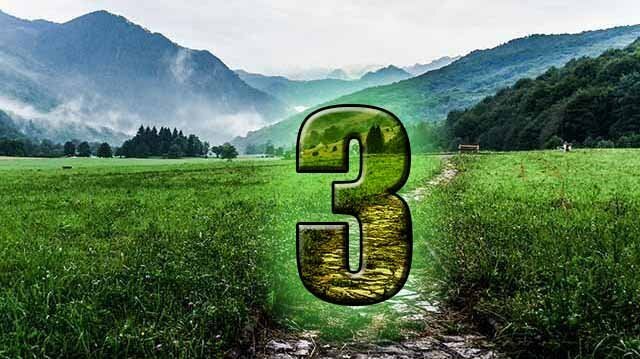 Number 3 favors your success in communicating with people, as you are very energetic and have a cheerful disposition - people like it and love to be in your company. It is in your nature to spread yourself on everything around you. It may be quite dangerous, because with such frivolous attitude to life you hardly concentrate on the real-life needs. Your interests are very impertinent and you often leave something unfinished. It can be manifested in unfinished books, unrealized or half-realized ideas, projects that don't inspire you anymore and so on. Also you can't handle pain or critique, pretending everything is alright, and conflict doesn't fade away, it is only one more unfinished discussion. You hide under the mask of positive and easily make fun of yourself, creating a "veil" that hides your true emotions. Otherwise you become irritated and overly criticize people who made a comment about you. Generally, you're gifted person that lacks of self-discipline and has a great potential to revitalize the world around with such cheerful disposition.